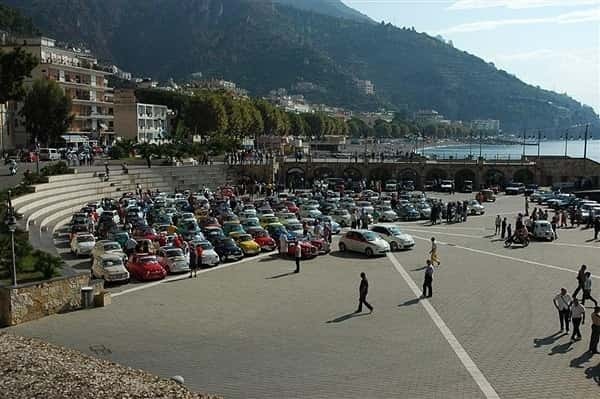 you are here: Home More About 1st Fiat 500 Meeting Costa d'Amalfi "Maiori - Tramonti"
The suggestive scenario of the divine Amalfi coast framed the exciting and appealing first Fiat 500 Meeting Costa d'Amalfi "Maiori - Tramonti", organised by "Fiat 500 Club Italia" and held on Sunday, September 27th 2009. 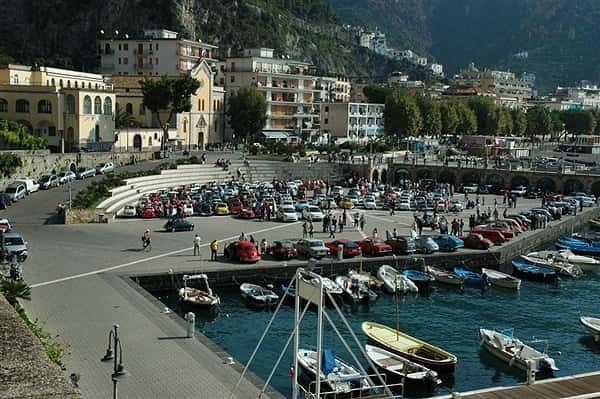 Both lovers of engines and curious persons could admire about 150 models of Fiat 500, perfectly kept and bright, from the older ones to those of the last generation, in the amphitheater of the tourist port of Maiori. In fact the Fiat 500 is certainly one of the most famous car in the world, which contributed to the motorization of the Italians: the first model of Fiat 500 (called "Topolino" later) was put on sale on June 15th 1936. 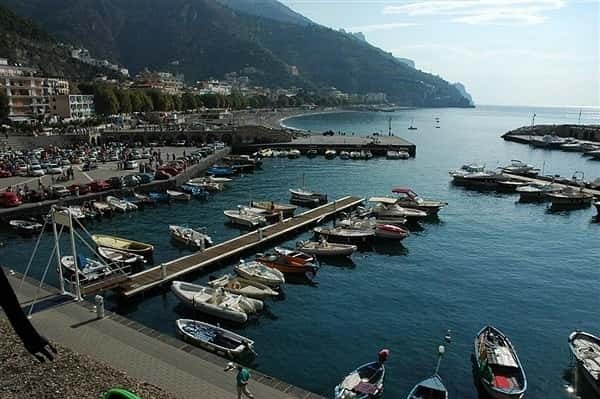 Many other restyling and new versions were realised, such as the Gardener, the Belvedere, the Giardiniera Belvedere, the van, the one with the sunroof, the new 500 until the newest 500 Abarth. 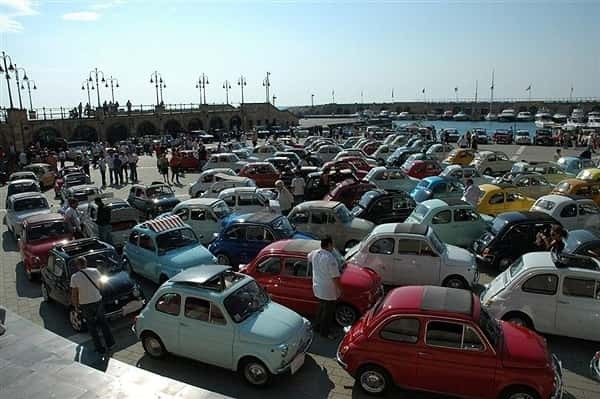 The Fiat 500 is no doubt a piece oh history of made in Italy, for its unique design, manageability and practicality.